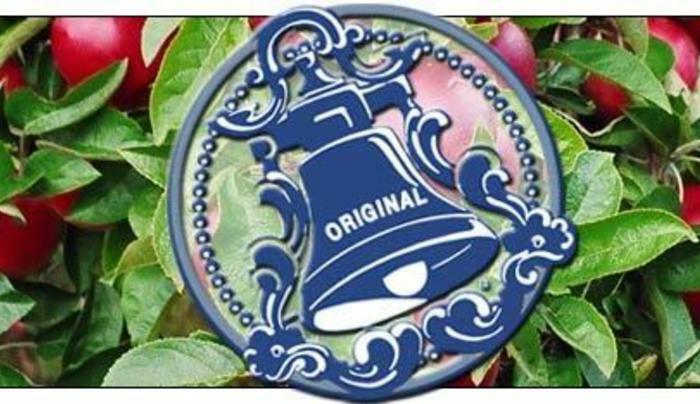 Bellwether Hard Cider, located in the beautiful Finger Lakes Region of Upstate New York, specializes in the production of hard cider, a new "old" beverage that once reigned as our nation's most popular drink. They use a wide variety of Upstate New York apples to produce a range of carefully handcrafted, premium ciders. These ciders range from extremely dry Champagne-style ciders, to a semi-dry non-sparkling ciders made with traditional English and French cider apples and classic Upstate varieties, to several lightly sparkling ciders that have some sweetness and refreshing apple taste, and our distinctive Cherry Street which is a lightly sparkling blend of apple and tart cherry. Bellwether Hard Cider is a member of the Cayuga Wine Trail.